The Military Religious Freedom Foundation (MRFF) sent a formal complaint this week to Defense Secretary James Mattis calling for an investigation of Brig. Gen. E. John Teichert, a Christian and the newly installed commander of the 412 Test Wing at Edwards Air Force Base in California. The group is furious at Teichert for posting links to articles, a Christmas video, and scriptures on his personal website called Prayer at Lunchtime for the United States. The website also has a list of prayer requests. The MRFF says the website is in violation Air Force and Defense Department rules about religious proselytizing. 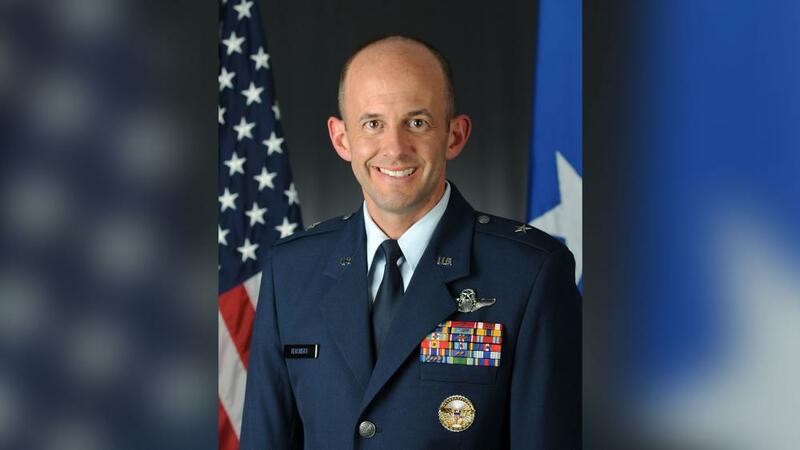 In a press release sent to media outlets Monday, the Albuquerque, New Mexico-based anti-Christian MRFF said Teichert "should be doing time behind prison bars, not commanding a wing wearing general's stars." The MRFF also branded the brigadier general as "a fundamentalist Christian tyrant and religious extremist predator," claiming they had received 41 client complaints against Teichert during his time at Edwards AFB. According to Teichert's biography posted on the Edwards Air Force Base website, the brigadier general is a highly decorated and experienced commander. Teichert recently "commanded the 11th Wing and Joint Base Andrews, responsible for the security, personnel, contracting, finance, medical and infrastructure support for five wings, three headquarters, and over 80 tenant organizations, as well as 60,000 Airmen and families in the National Capital Region and around the world." His many decorations include the Defense Superior Service Medal, the Legion of Merit, the Meritorious Service Medal with two oak leaf clusters, the Air Medal with one oak leaf cluster and the Aerial Achievement Medal with six oak leaf clusters. The atheist are getting stronger in their quest to make being Christian a crime. This is what apathy gets you. We should not allow this to happen.